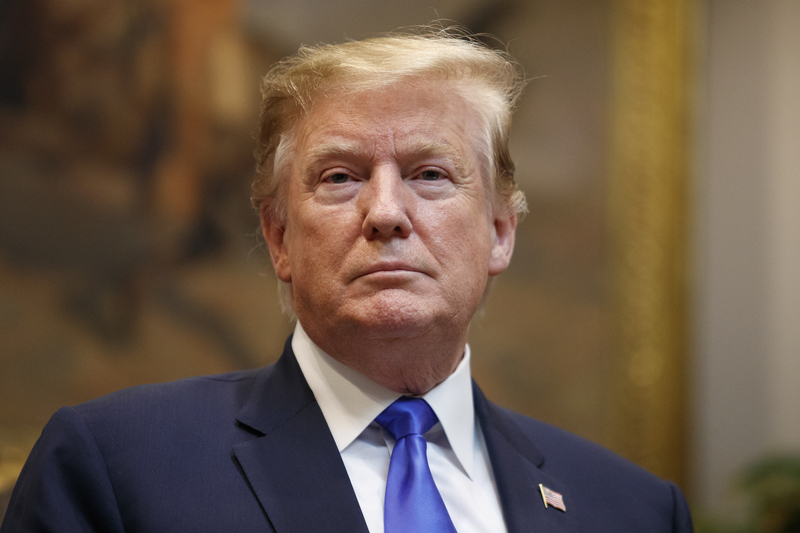 A federal trial judge delivered a stunning rebuke of President Donald Trump on Thursday, comparing the president’s “assault on our judiciary” to the Ku Klux Klan and segregationist George Wallace. U.S. District Judge Carlton Wayne Reeves of the federal trial court in southern Mississippi launched those broadsides during remarks at the University of Virginia Law School, where he was accepting the Thomas Jefferson Foundation Medal. “When politicians attack courts as ‘dangerous,’ ‘political,’ and guilty of ‘egregious overreach,’ you can hear the Klan’s lawyers, assailing officers of the court across the south,” Reeves said. “When the executive branch calls our courts and their work ‘stupid,’ ‘horrible,’ ‘ridiculous,’ ‘incompetent,’ ‘a laughingstock,’ and a ‘complete and total disgrace,’ you can hear the slurs and threats of executives like George Wallace echoing into the present,” the judge added. The speech was a remarkable and perhaps unprecedented political intervention by a sitting federal judge, who is required to remain assiduously nonpartisan. Justice Ruth Bader Ginsburg was widely criticized for referring to Trump as a “faker” during the 2016 presidential campaign. She later apologized for the indiscretion. Chief Justice John Roberts has previously admonished Trump for his rhetoric about the courts. The chief’s statement came after president derided a judge who enjoined the administration’s asylum rules.